It was all about the draft this week, as the clock continues to count down to the long awaited start of it. Ian got us started with 5 players to pass on during the first round. Pretty certain everyone would agree with Matt saying the Packers need speed on defense. Ross does a great job breaking down the Packers draft needs into tiers. 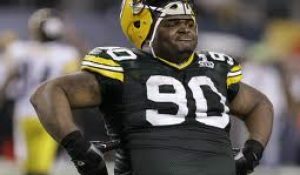 Not sure most would agree with Ian when he says Will the Packers Select a Linebacker early in the draft? Don’t count on it. Ross takes a stroll around the division with his NFC North draft primer. John says screw not doing a mock draft, and provides us with his Green Bay Packers Mock Draft 4.0: The Reality Version. The PTRN player profile series continued this week with a look at WR Randall Cobb. 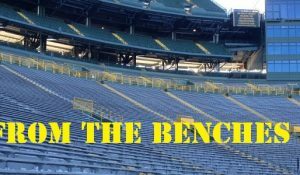 Cheesehead Radio made its triumphant return with special guest Wes Hodkiewicz joining the gang. Out of the Pocket was also back this week, and had a chance to sit down with Bleacher Report’s Mike Freeman for a terrific interview. And Ol’ Bag of Donuts was back talking about the draft with Colin Lindsay from Great Blue North Draft Report in their latest podcast. 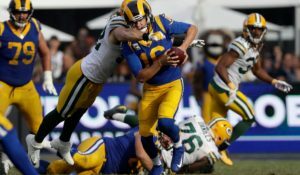 Be sure to head over to AllGreenBayPackers.com and check out this weeks installment of Surviving Sunday: Packers News, Notes and Links for the Football Deprived. It is a must read every Sunday during the far too long NFL offseason. 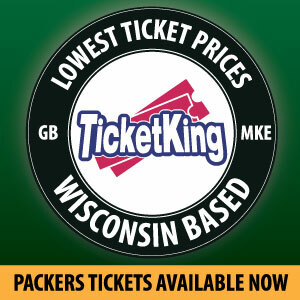 Follow Packers Talk Radio Network on Twitter @packerstalknet and visit the PTRN Facebook page. Check it out, and give it a LIKE today!